Tobin Parks has been described as a cross between Janice Joplin, Aretha Franklin, Joan Baez, Reba McIntyre, and a little bit of Elvis thrown in for balance. She’s at the top of every chart, and with her sultry voice and bad girl image, she has no trouble attracting screaming fans to her concerts, women to her bed, and paparazzi to her doorstep. Kiersten Bradley is riding the wave of her dream. The inventor and CEO of JOLT, a popular energy drink, Kiersten is having a phenomenal year of success. When Tobin Parks comes knocking on her door asking JOLT to be the sponsor of her next guaranteed blockbuster tour, Kiersten passes. Linking her company’s name to Tobin’s is a public relations nightmare waiting to happen. Both professional and personal sparks fly when the two strong-willed, very public women meet. 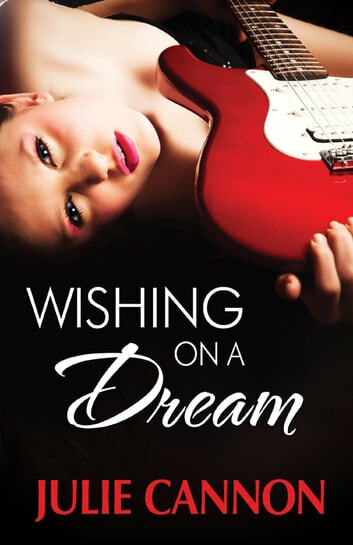 Kiersten will not risk everything she has worked for, even for the chance to make millions, and Tobin is determined to have JOLT has her sponsor.